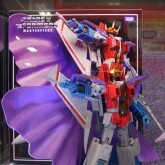 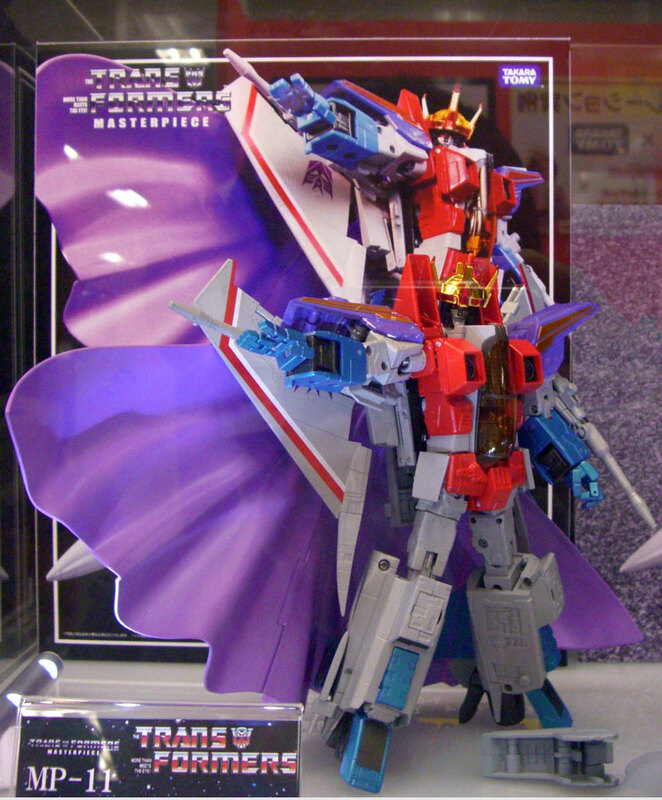 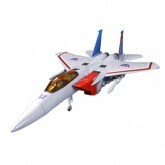 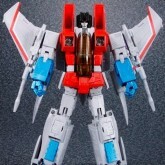 New version of Masterpiece Starscream. 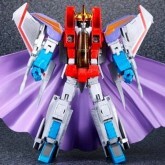 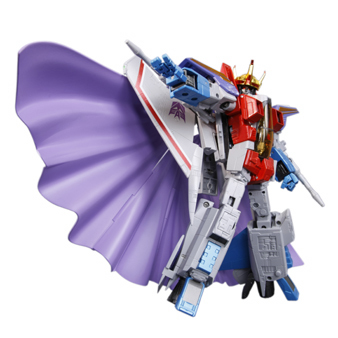 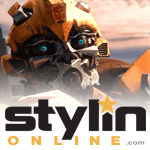 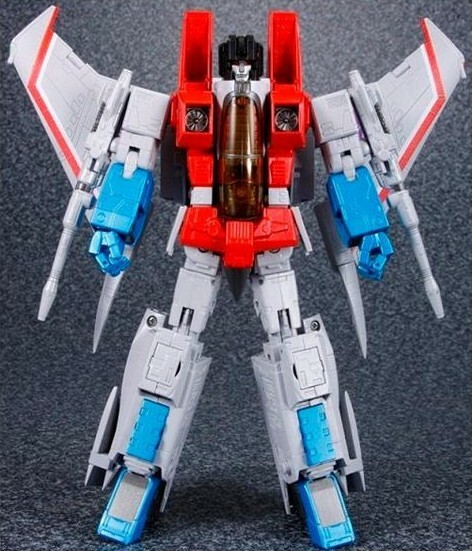 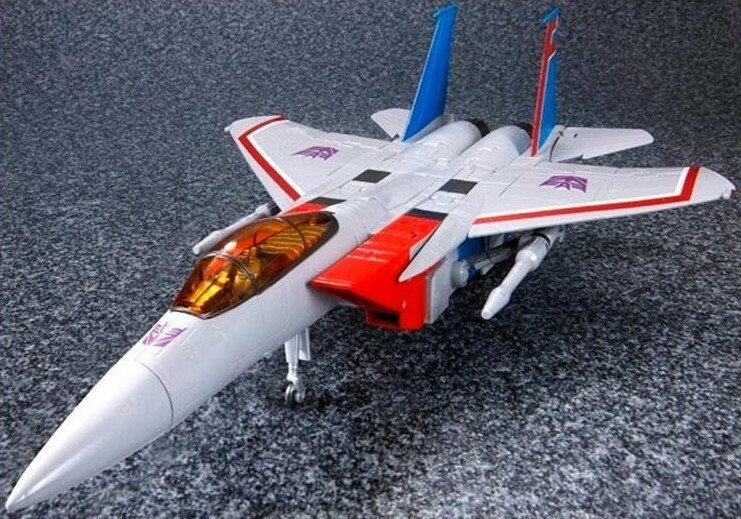 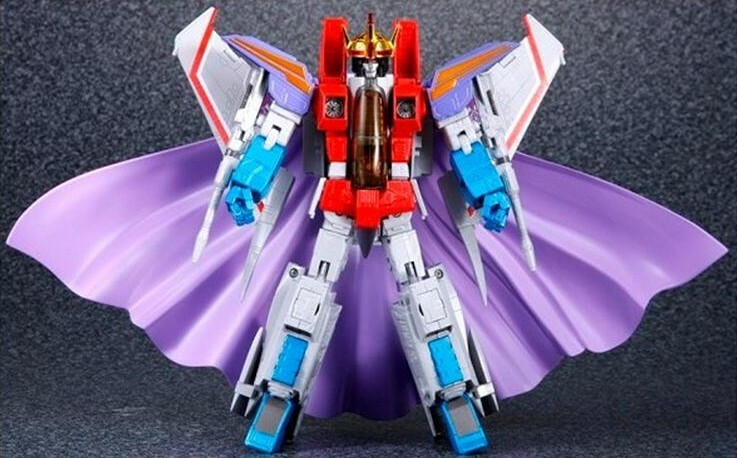 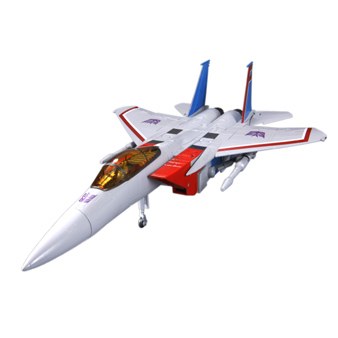 Heavily remolded with new legs and arms, altered wings and shoulders, to much more closely resemble the Generation 1 animation model Starscream. He also comes with the cape and crown to recreate his famous coronation scene.